Buckingham BuckAdjuster™ work positioning rope is lightweight and durable due to the Super-Fabric protective sleeve. 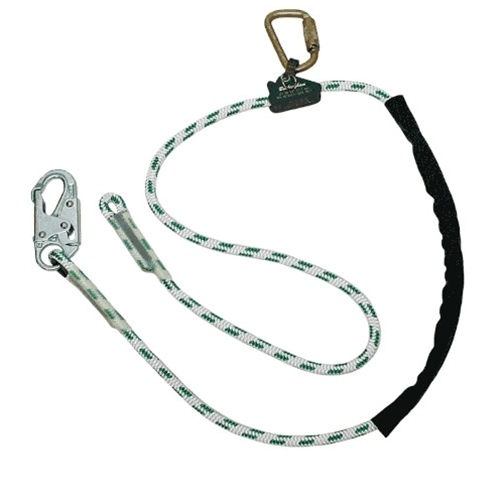 Easy to use micro-adjuster and double locking snap hook for safety. Buckingham 6' BuckAdjuster™ with Super Fabric has a rating of 5 stars based on 2 reviews.